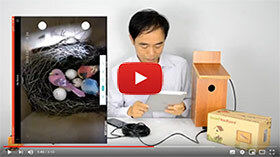 The WiFi bird box camera depends on the WiFi signal. 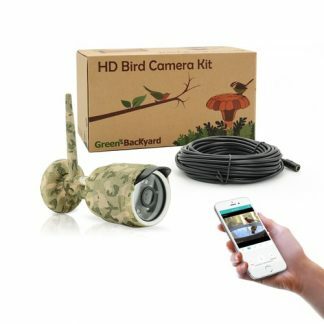 If the WiFi signal is not good around the birdhouse camera, you may experience the choppy video on your mobile phone. The WiFi signal can test by using your mobile phone. You can go to the installation place and check the WiFi signal on your mobile phone. The signal bar should show full or nearly full. If the WiFi signal is not good, you may add the WiFi extender. 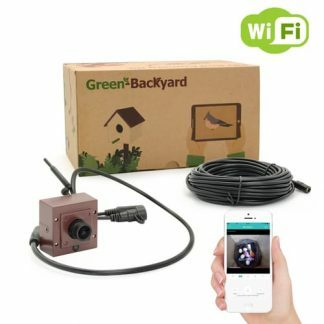 The WiFi camera will connect to the WiFi extender instead of your WiFi router. This is video demonstrate how to add the WiFi extender in your network. 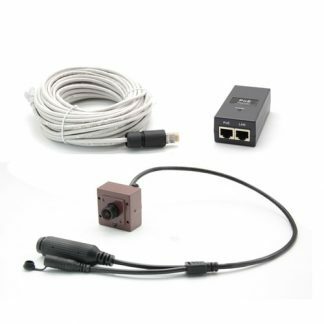 What we choose is the Cisco WiFi extender which support Power Over Ethernet. Both data and power are transported on single Ethernet cable. No extra power is needed at the WiFi extender.